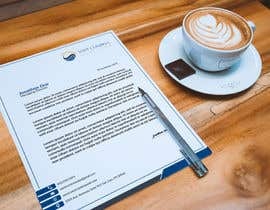 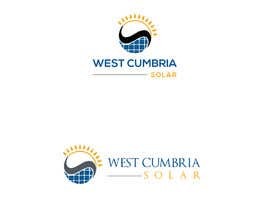 Design a high quality logo for a new solar power company. 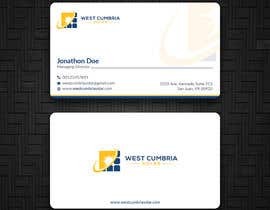 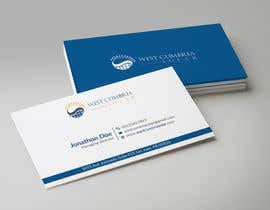 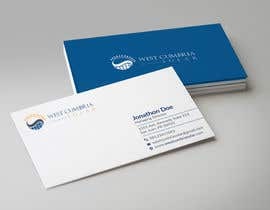 Create high resolution PDFs and ai files for 2 new business cards (2 sided). 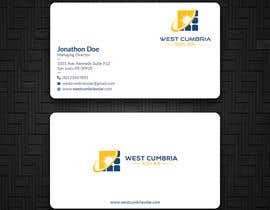 Must be print quality (PDFs over 1MB each). 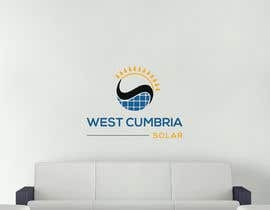 Also extract the logo to make it stand alone in low and high resolution also transparent background (delivered in Word, ai and PDF format) and also make a letterhead in low resolution (in Word format) for email letters and a high resolution PDF that can be printed from. 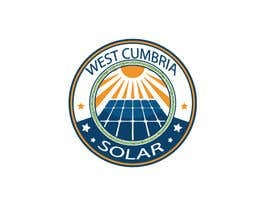 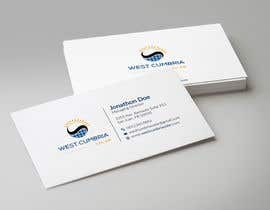 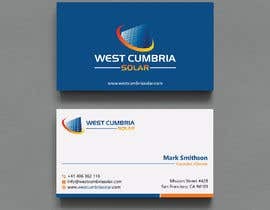 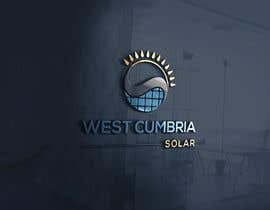 The company is called West Cumbria Solar and will be building large utility scale, ground mounted solar projects in the English countryside to provide power for commercial businesses. 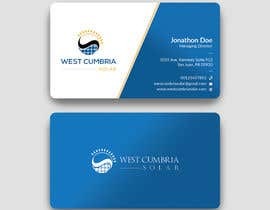 please check design #6 .